JOHOR BAHRU, 19 JUN 2017 – Senior lecturer from Department of Real Estate, Dr Kamalahasan has been appointed as Honorary Secretary of the Royal Institution Surveyors Malaysia Johor chapter for one year. He received his appointment in recent RISM Annual General Meeting in Johor Bahru. RISM is a professional body representing four distinct but closely related divisions i.e. Geomatic and Land Surveying Division, Quantity Surveying Division, Property Management, Valuation and Estate Agency Surveying Division and Building Surveying Division. Dr. Kamalahasan is from Property Management, Valuation and Estate Agency Surveying Division. Dr, Kamalahasan has a PhD in Real Estate and Planning from University of Reading, United Kingdom. 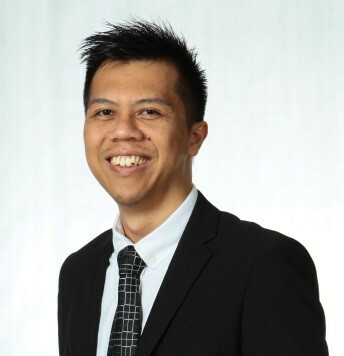 He has also been a member of the Association of Valuers, Property Managers, Estate Agents and Property Consultant in the Private Sector Malaysia (PEPS, Johor).